Browsing through the rows of restaurants and shops at Robinson's Magnolia over a week ago, I chanced upon a newly opened branch of one of the best places to get a delicious, calorie-pumped bowl of ramen - Ramen Bar. My brood and I are fond of noodle soups especially when it's raining (which happens almost everyday in our beloved country) and when I'm feeling a bit under the weather (due to the rain most probably). We stay away from the instant kind because no matter how much they market it as "healthy", we're doubtful. 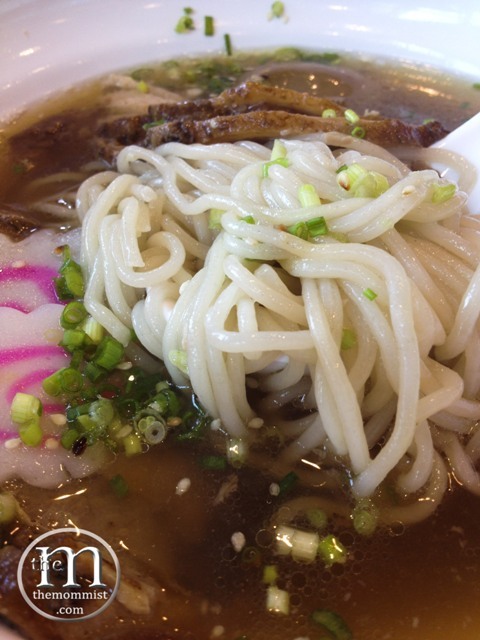 Of course, nothing beats a fresh bowl of noodle soup. 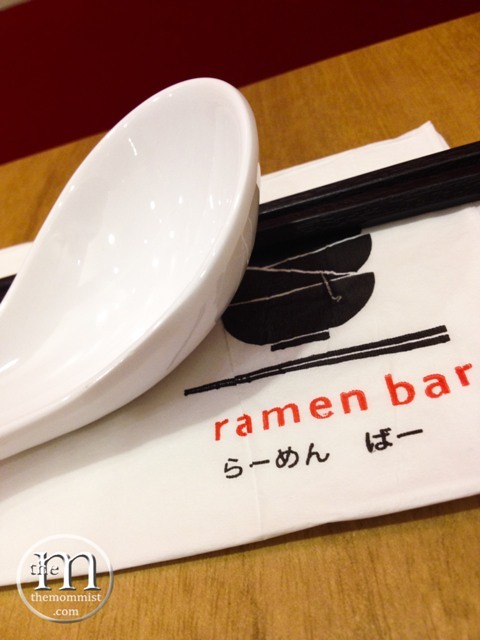 Ramen Bar is one of the rare places in the country where you can get the freshest and most delicious bowl of ramen. It's actually quite addicting. They have seven ramen variations. Each has it's unique aroma and taste. The similarity are the noodles. They are smooth, plump, and firm to the bite. Every rich broth is glistening with oil which is very appealing...to me. Thank God, my cardiologist does not read my blog. I highly recommend the Super Chasyu Ramen because, well, it is my favorite. Hold on, now. I have reasons to support that statement. I like my ramen just like my everyday fashion style - simple. I'm not into a lot of toppings. 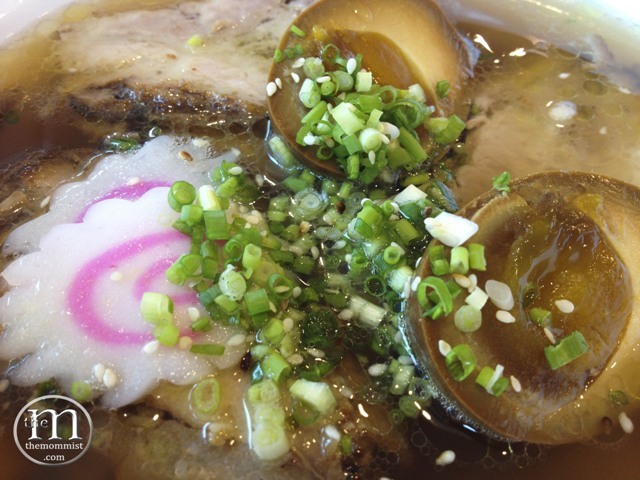 The Super Chasyu Ramen has fat-laced chasyu (obviously) and marinated soft-boiled egg (Ajitsuke Tamago). The ingredients blends well with the broth perfectly. I refill the broth twice by the time I'm done with my bowl of Super Chasyu Ramen. Slurpy good! 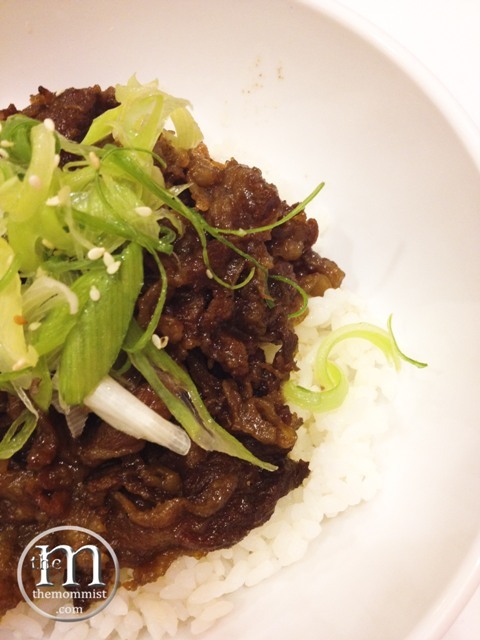 The Yakiniku Beef Rice Topping is popular with our kids because of the sweetness and tenderness of the thinly sliced beef. Their beef was not at all bad for the dish's price. The fats were completely cooked. There were still some tough parts towards the sides of the meat. Ramen Bar's ramen king is the R.B.S. #1. 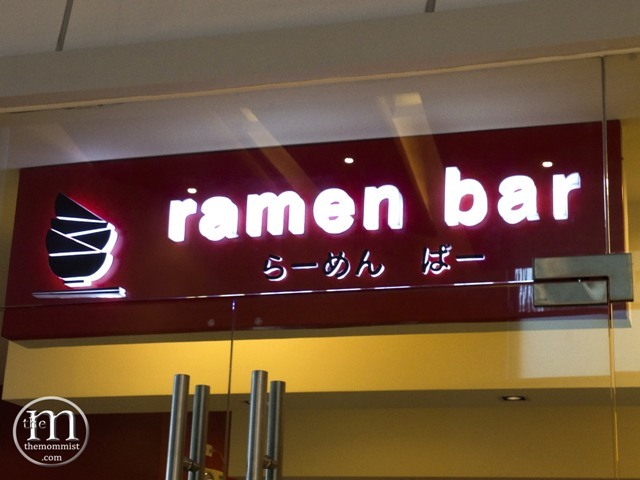 The acronym stands for Ramen Bar Special. This is hubs favorite. It's heavy on the toppings (tamago, naruto, nori, negi, chasyu, butter, and corn)! 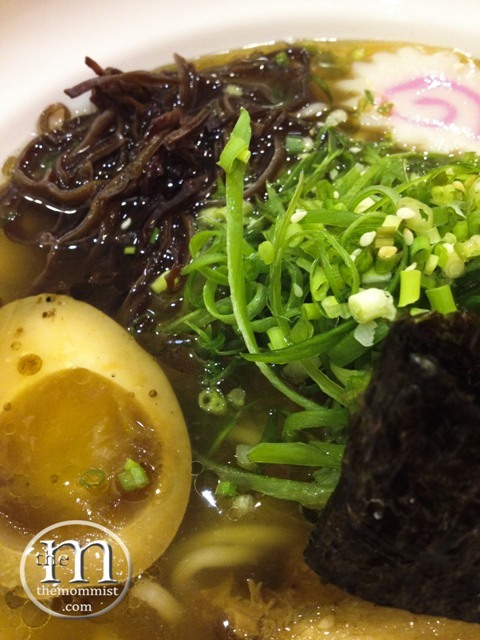 If you're into an explosion of different kinds of flavor, this ramen variety is for you. One bowl of ramen can actually be shared by two average-sized individuals. Average meaning? Someone who can still fit in his/her high school denims. Not to be missed is Ramen Bar's Tempura Ice Cream. 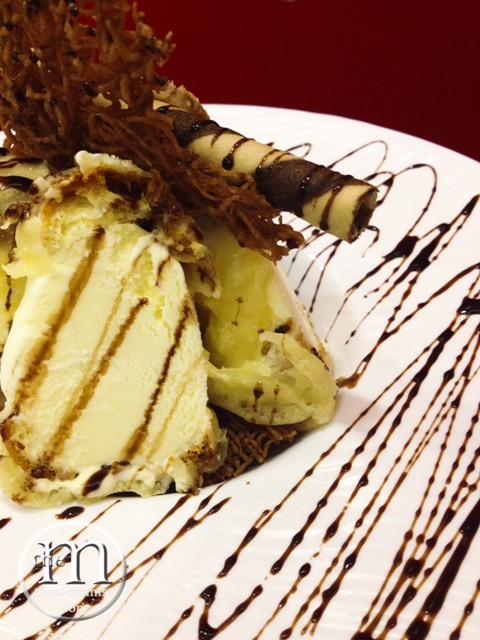 Delicious vanilla ice cream covered with tempura batter, deep-fried to perfection then drizzled with chocolate syrup!